In addition to our bespoke solutions, we also offer a range of products to personalise and distribute under your own name. Choose safety and quality for your medical devices. Opt for innovative solutions developed by the specialist in precision micromechanics. In the heart of the Jura Arc, cradle of high-precision industries, HL Technology develops and manufactures its tools according to the standards that have made Swiss-made products world famous. Resulting from our years of experience and engineering research, the technologies we develop are unique to offer you safe and innovative solutions. Thanks to our innovative technologies, our tools offer users optimal security, drastically reducing the risk of human error. Safety and quality are the foundation of our work, but we also pay attention to the design of our tools, making them practical, elegant and truly comfortable to use. We personalise the products you have chosen to your brand specifics, and supply them in packaging created for you. Our fleet of machines gives us a large production capacity, allowing us to meet your requirements in terms of delivery deadlines. 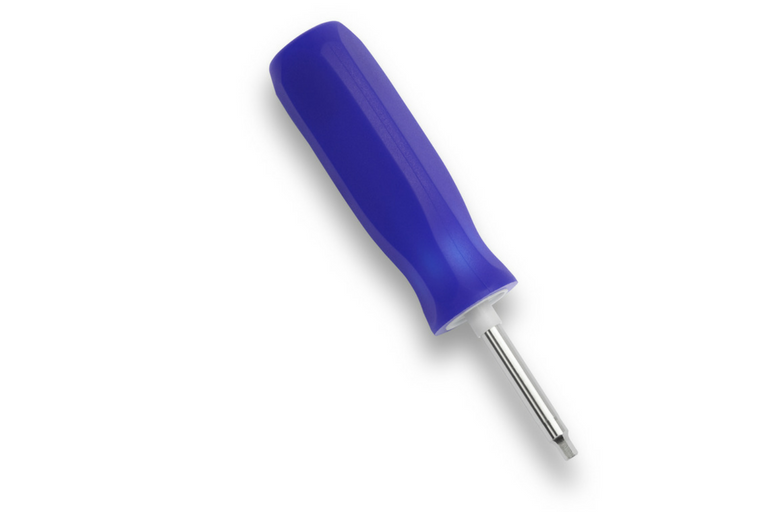 Click's technology now applied into radial torque wrenches. The Click Radial will be calibrated on the value of your choice between 1.5 Nm and 10 Nm and then fixed, completely reducing the risk of error. 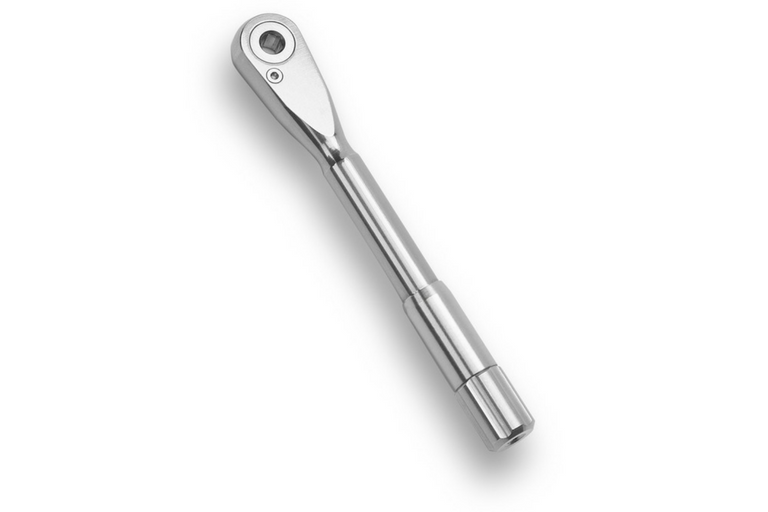 The patented torque limiter Click is noted for its simplicity of use and its reduced size. HL Technology’s state-of-the-art design avoids any need for recalibration or lubrication during the life of the product. The Click will be calibrated on the value of your choice between 0.8 Nm and 13.5 Nm and then fixed, completely reducing the risk of error. To address the lack of instruments suitable for large couples, HL Technology developed the XXL for applications such as hip surgeries. The XXL offers a cushioned click thanks to our exclusive design. Surgeons will definitely be interested in the XXL’s ease of use. 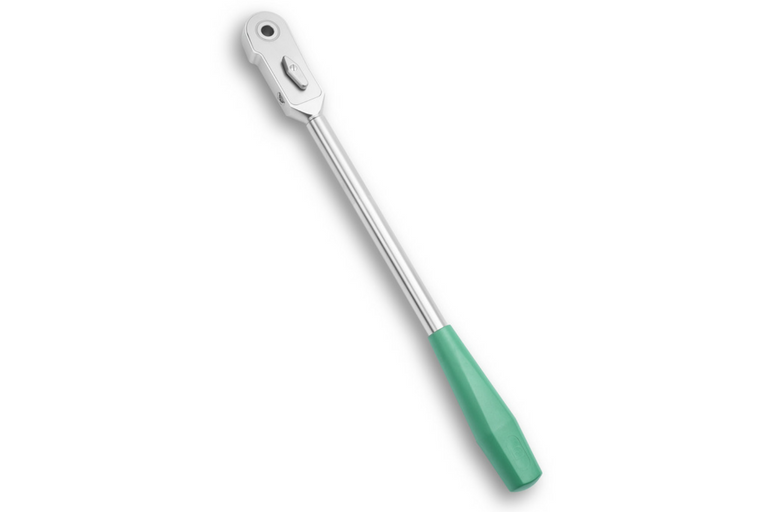 Inspired by our expertise in the dental sector, we developed this torque limiter specifically for small screws. This new solution is a real breakthrough in the fields of maxillofacial surgeries and surgery on the extremities. Our unique and safe torque limiting technology is particularly suitable for these fragile areas. Launched in 2018, this disposable single-use torque limiter is a technical innovation specifically designed for trauma and first aid. It provides an unprecedented solution to logistical problems that arise during operations in the field and allows rapid implant placement safely, thanks to our mechanical self-deactivation system. 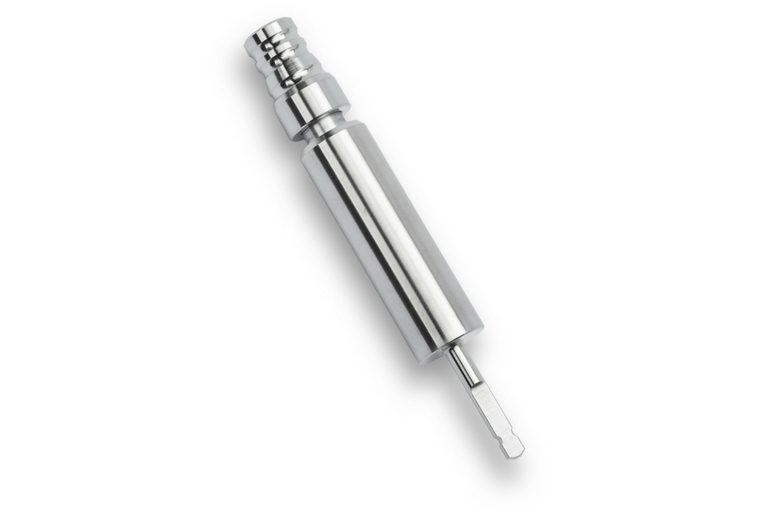 Omega is a high-precision torque wrench that allows you to tighten and loosen screws, prosthesis components and implants safely. Thanks to exclusive technology developed by HL Technology, it is impossible to turn beyond the required level. 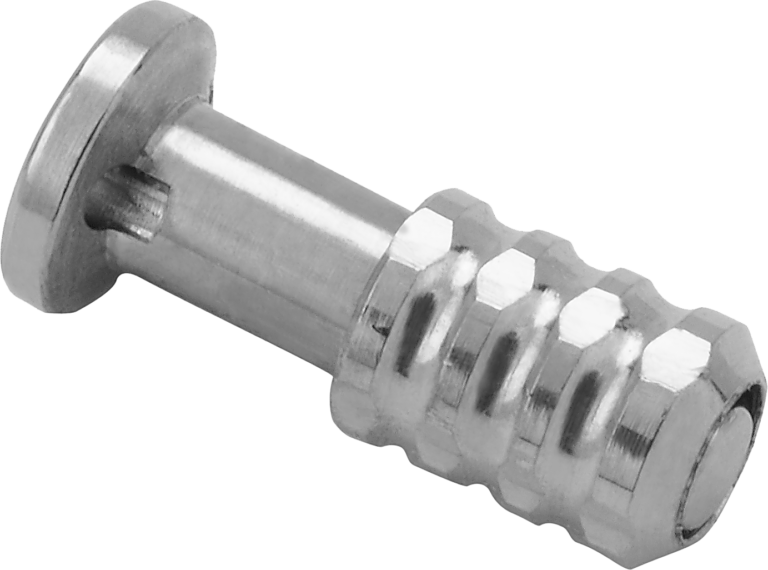 The risk of damage to the screws or the jaw is thereby reduced to a minimum. 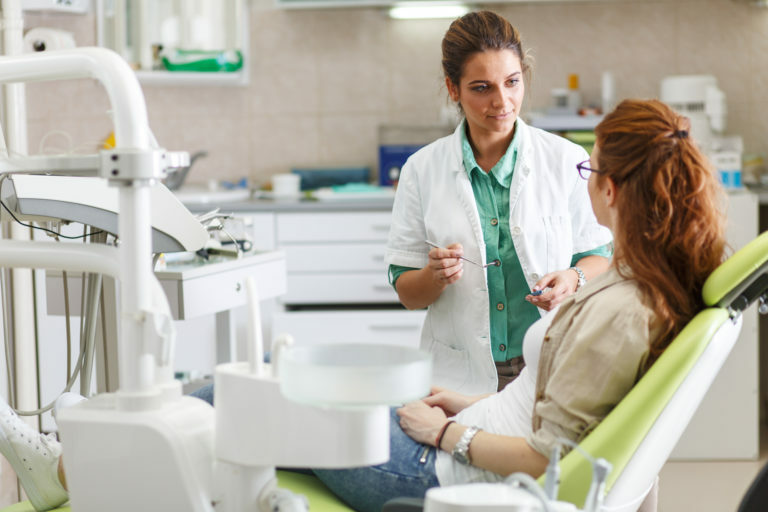 Compliant with the new European regulation on dental devices, Omega guarantees you will be able to work with confidence. Leave nothing to chance with Lucky. This fixed torque limiter offers optimum safety for both the practitioner and the patient. Models are available by implant size, based on an identical colour code, reducing risk to a minimum. With Lucky, you can’t go wrong. Implant Buddy, everything at hand. One product for all your implant systems to save time and space. 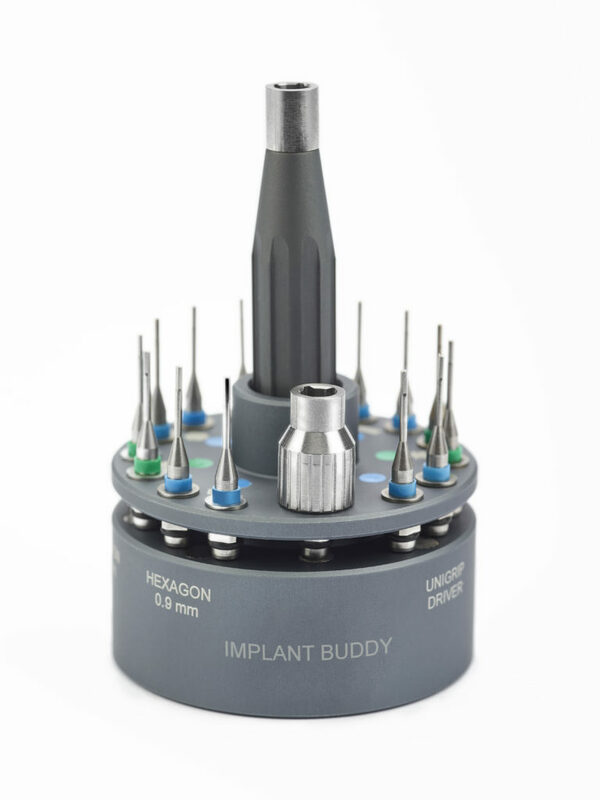 Implant Buddy endow a complete identification concept to help you choose the tool you need as quickly as possible. The next level locking plunger. 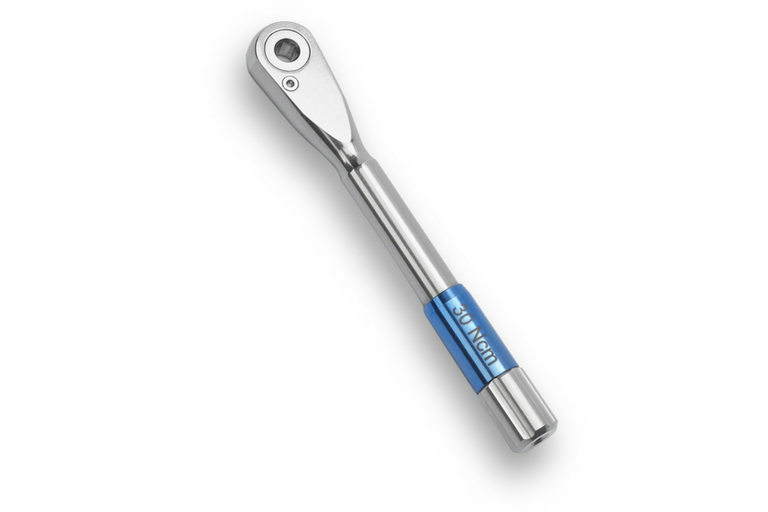 In consideration of the changing needs of dentists in terms of efficiency and simplified use of instruments, HL Technology is pleased to announce that it will offer a maintenance-free dental wrench in 2019. This will be a turning point in the evolution of dental torque wrenches and a quantum leap that will distinguish HL Technology from its competitors. 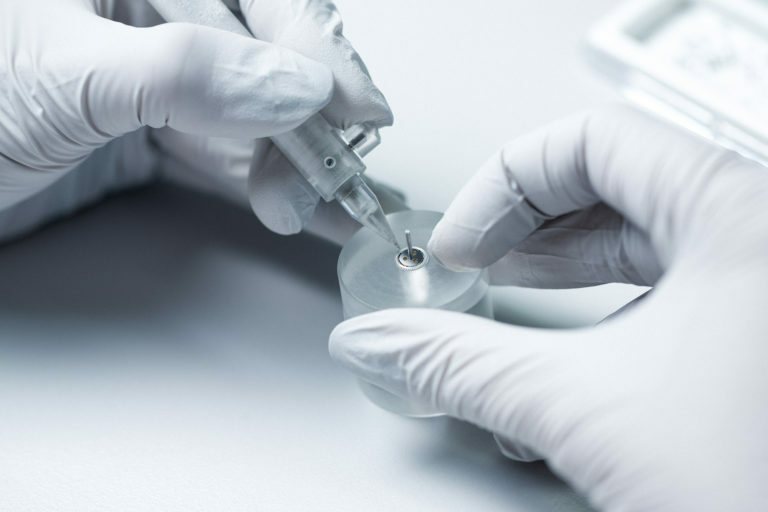 Our expertise in the manufacture of different timepieces, combined with the experience gained producing our own dental and orthopaedic products, allows us to offer the Rotor: an oscillating mass combined with an Alliance bearing adapted to your movement, which meets the discerning requirements of watchmaking. Do you have specific requests that go beyond our standard products?